Montreal's Ana Log shares "Heavy Hearts." 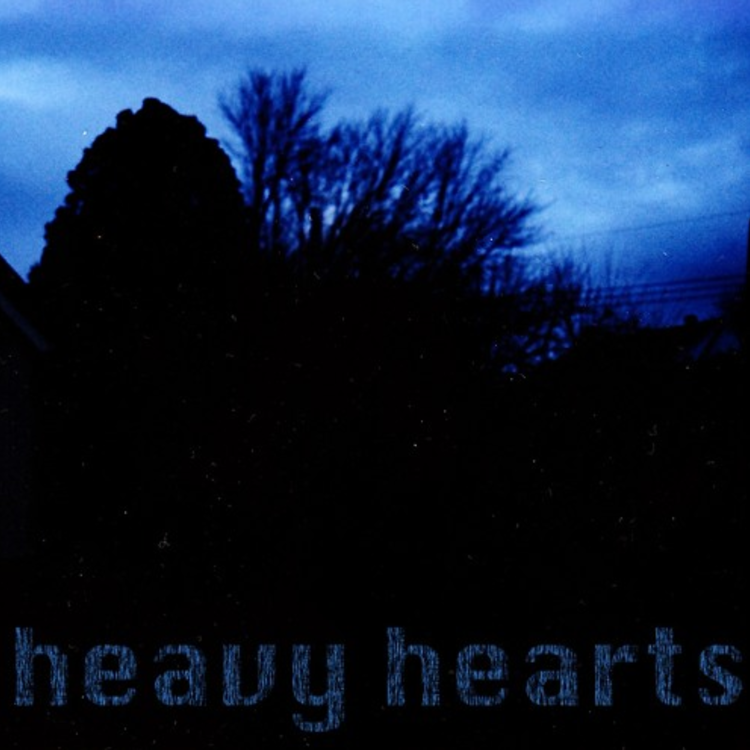 A couple of weeks after dropping "Bad News," Ana Log is back with "Heavy Hearts." It's the second self-produced record from the Montreal artist since he and producer snkr thief teamed up as dead language and released their HOARD mixtape. "Heavy Hearts" boasts a simple and tranquil electronic melody, which provides an alluring juxtaposition to Ana Log's improvised rapping. The track has an ambient quality about it, but the percussion gives Ana Log enough rhythm to connect on a series of imaginative rhymes.